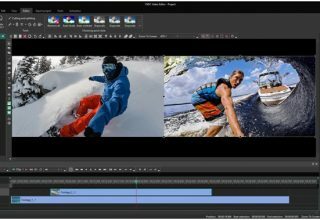 Despite being one of the most popular Operating Systems, Windows and macOS do not have much to offer in the video editing sector. You used to have Windows Movie Maker and iMovie, which are pretty basic and now you have tools like Adobe Premiere Pro and FCP, which is too overkill. 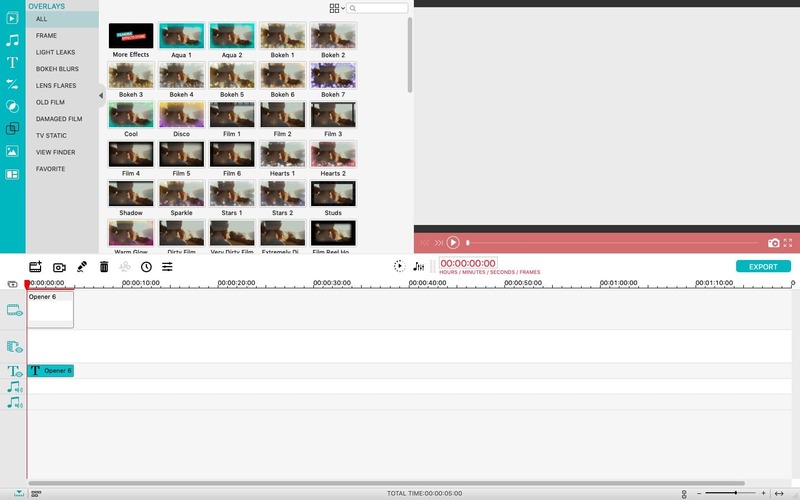 This is why an intuitive video editing tool like Filmora is a potential choice for most people. 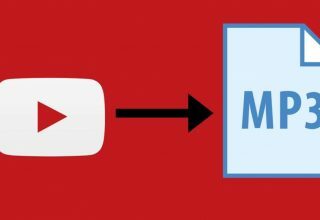 We came across iSkysoft Filmora a few weeks earlier and we have been using it for making some awesome YouTube videos. And, in this article, we have a brief review of Filmora — covering what this video editor has to offer. 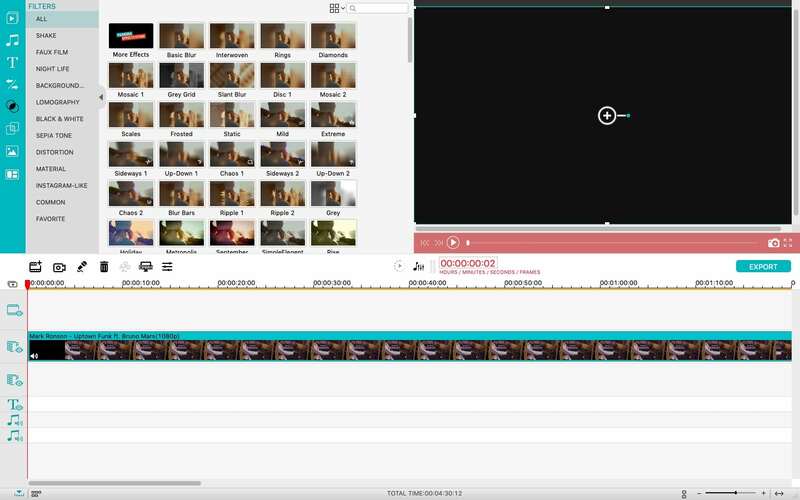 In the simplest words, iSkysoft Filmora is the answer to your question, how to edit videos easily. The entire tool has been designed so well that you can debunk all the myths about video editing. In comparison, Filmora is way better than iMovie or Windows Movie Maker, but does not complicate things as much as Premiere or FCP does. For an upcoming YouTuber or amateur video editor, iSkysoft Filmora presents the best deal from town. iSkysoft Filmora is available for both Microsoft Windows and macOS. 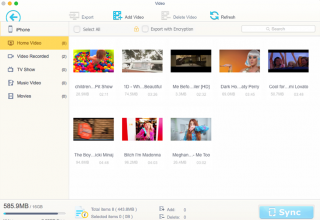 Even if you have two devices, you can have the seamless video editing interface. Now that you know the basics, shall we check out what Filmora is offering in a real-time editing environment? 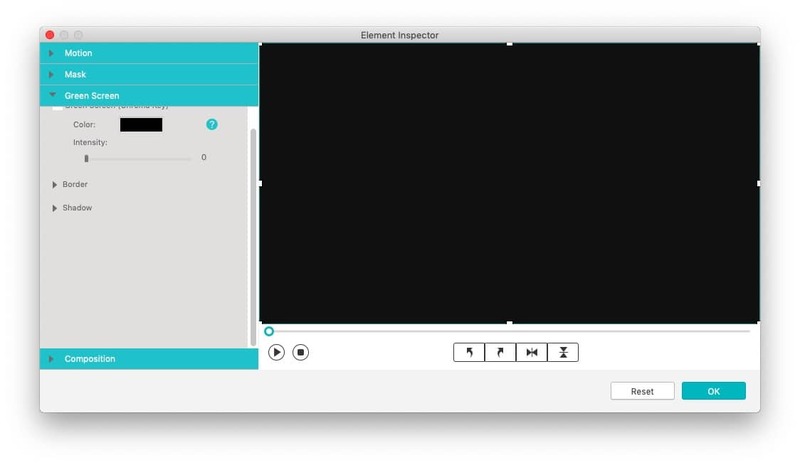 Filmora is the best when you want to do basic video editing on your Mac or PC. This section of tool comes in handy when you want to crop, split, rotate or trim the video files you have. In addition to this, Filmora also offers options like speed control, brightness control, audio customization, image editing and video trimming. When you want to make a compilation video for YouTube, this Basic section of editing tools would suffice. This is exactly where Filmora amazes us as a video editor. The tool consists of some of the most advanced video editing features inside. We start with one-touch video enhancement and reach something as cool as Green-Screen and Picture-in-Picture. 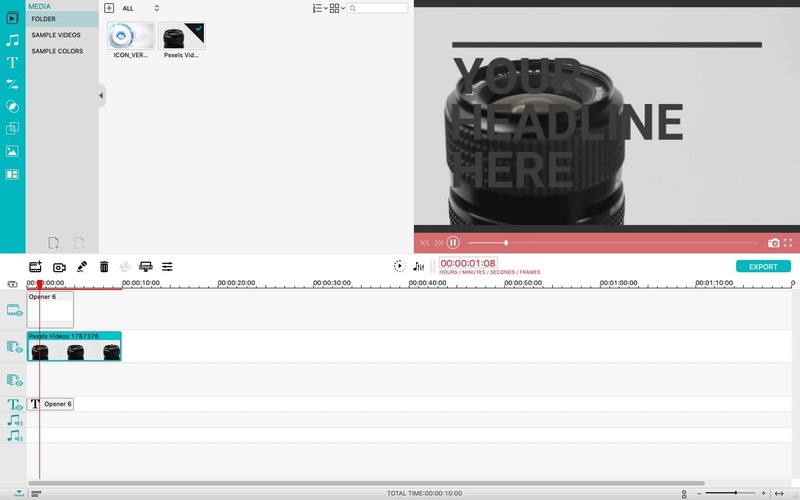 This set of tools are great for the upcoming video editing professionals out there. What we love about the advanced features is that everything has been arranged so nicely. You won’t have trouble in understanding and enabling the features for quick access. In addition to this, we found the color tuning and video stabilization options quite effective. These two can help you enhance the overall quality of your video by a great extent. Compared to any other video editor in town, Filmora brings the best set of effects. The collection includes A to Z components you need to make the video catchier and impressive. It’s also impressive that Filmora now allows enhanced customization. You can choose between hundreds of filters, Text/Credit animations, Transitions, Background music, overlay contents and other elements. It seems that Filmora takes up a few GB of data to download all the filters to your device, but we think the effort is worth it. Split Screen is another feature that we loved in Filmora. Even some of the so-called easy video editors were struggling when it comes to that kind of customization, but Filmora manages to get that done in just a few clicks only. It should also be mentioned that the effect store of Filmora is regularly updated. You always have new stuff. 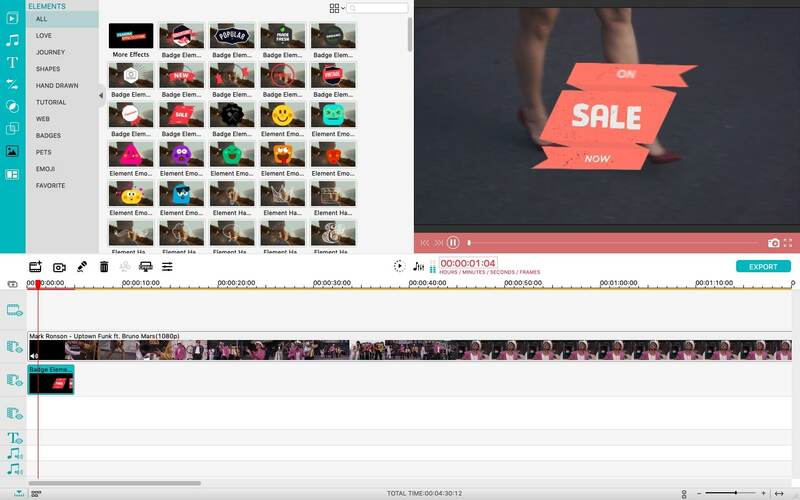 iSkysoft Filmora is one of the most compatible video editors we’ve seen recently. First of all, you can bring in almost any kind of media to the interface by dragging and dropping it. Once you have the media library, it is very easy to drag the content into the Timeline as well. 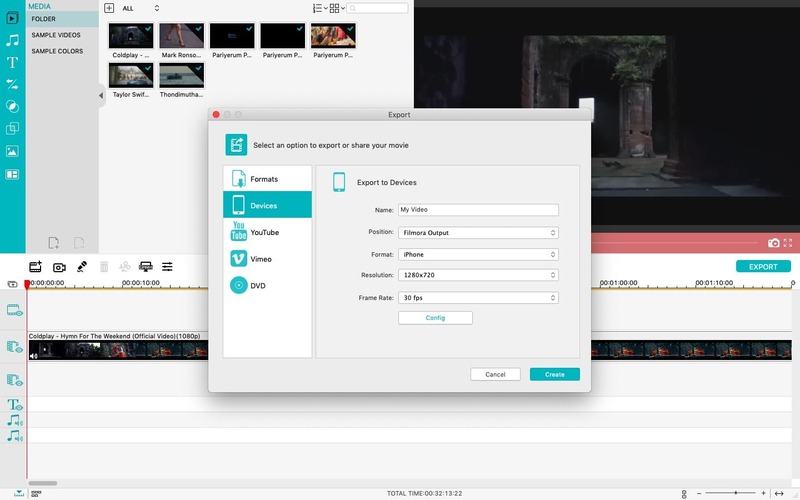 Now, when it comes to exporting the content, Filmora offers a bunch of options. You can choose from a big list of file formats. On the other hand, this video editor for Mac also allows you to choose a particular device from the list, say iPhone. Then, Filmora will choose the most appropriate format. You also get an option to upload the video directly to YouTube and other social media. It is surely not enough to say that Filmora is a great video editor. If you are into YouTube production and are looking for a versatile video editor, Filmora is the best choice indeed. It packs so many features that almost every YouTuber would love.